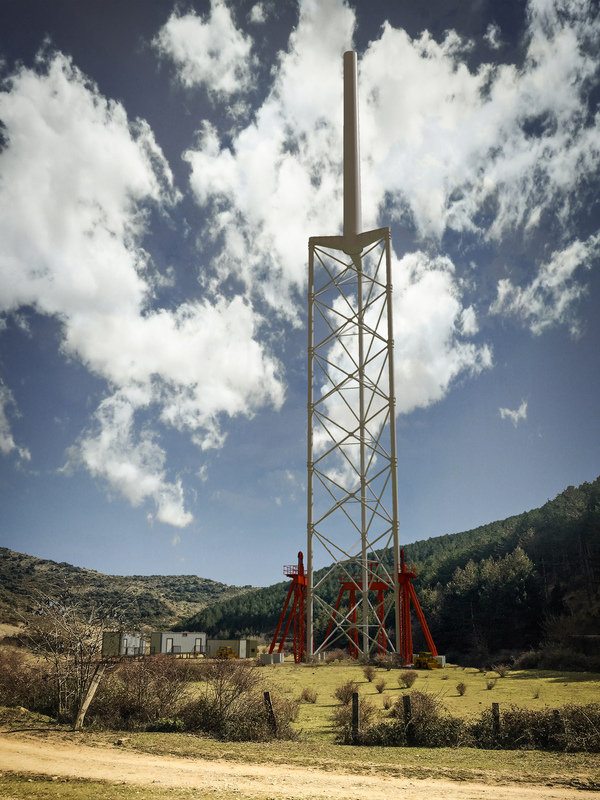 SPAIN: Nabrawind Technologies has started installation of a full-scale wind turbine tower that uses a self-erecting system. 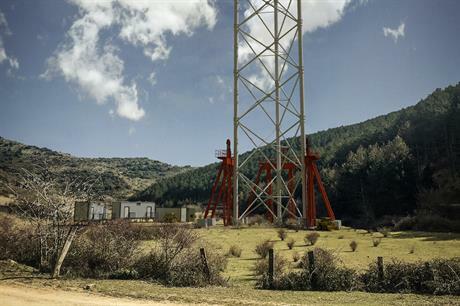 The Spanish company’s Nabralift prototype tower is constructed using hydraulic jacks on the ground that elevate sections and introduce new modules underneath. Tower pieces that are smaller than the industry standard are used in the tower, the company stated, which eliminates the need for specialised trucks and cranes. Nabrawind will carry out six months of fatigue testing on the turbine to simulate 25 years of real-life conditions at a test site in Navarra, northern Spain. It will do this by vibrating the upper part of the 160-metre-high tower to generate load, the company stated. The prototype tower consists of two segments: a three-column, 86-metre frame structure, with a 71-metre conventional tower placed on top. Nabrawind eventually aims to use the self-erecting system on turbines with tower heights of up to 200 metres, it added. It expects to deliver the first series of the self-erecting turbine towers next year. "With this test, we will confirm in an accelerated way the performance of the tower in operation," said Ion Arocena, Head of Nabrawind’s tower program. "This will improve the reliability of the structure and minimise any technical risks before the first pre-series."